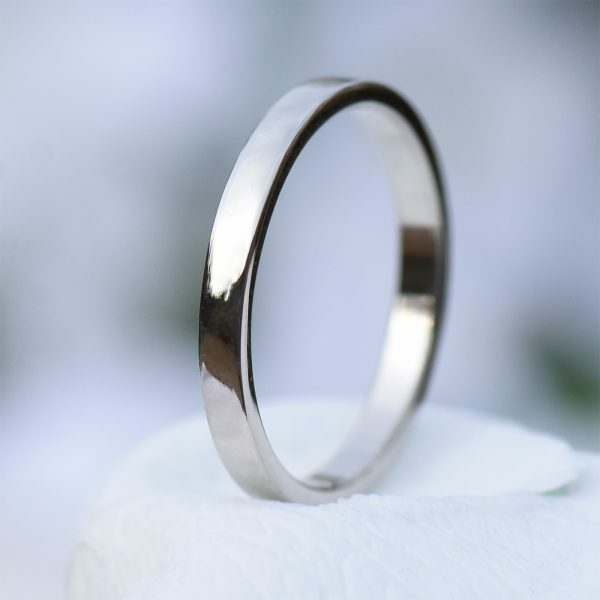 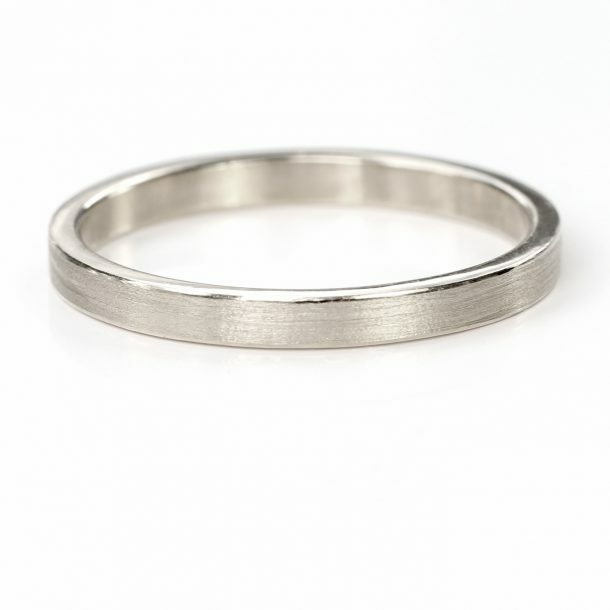 A slim wedding ring featuring a 2mm flat profile, this handmade wedding band is perfectly proportioned to sit next to an engagement ring with a large diamond or other gemstone setting. 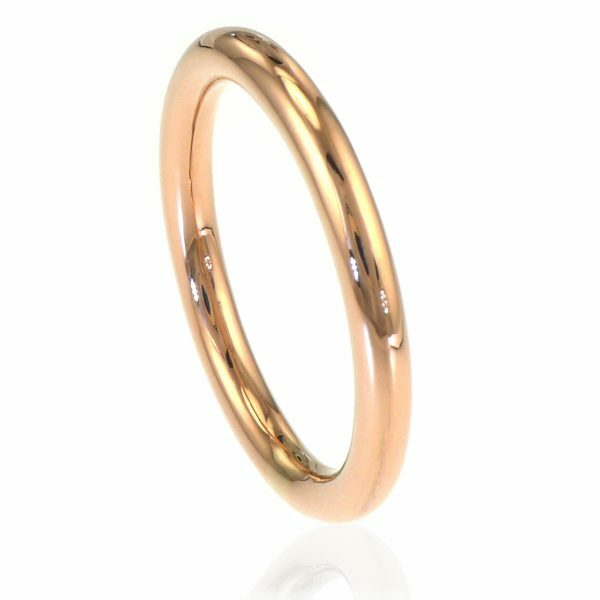 Made using ethical 18ct rose gold, this beautiful wedding ring has a pink hue and is available in a choice of 5 finishes. 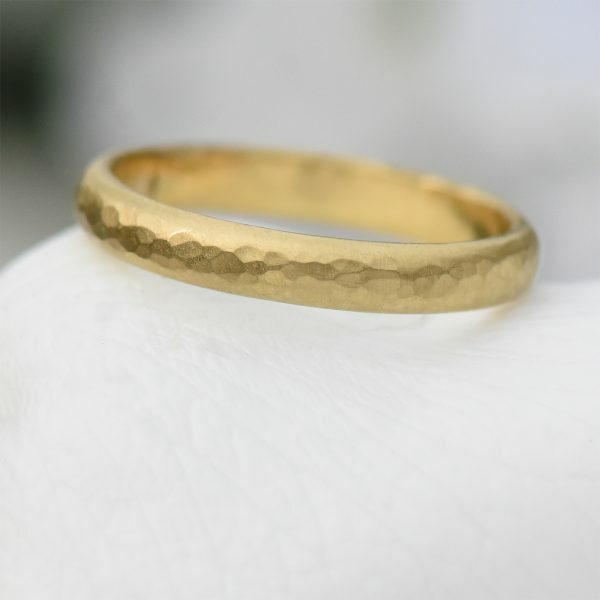 Currently available in 18ct yellow gold in size K 1/2. 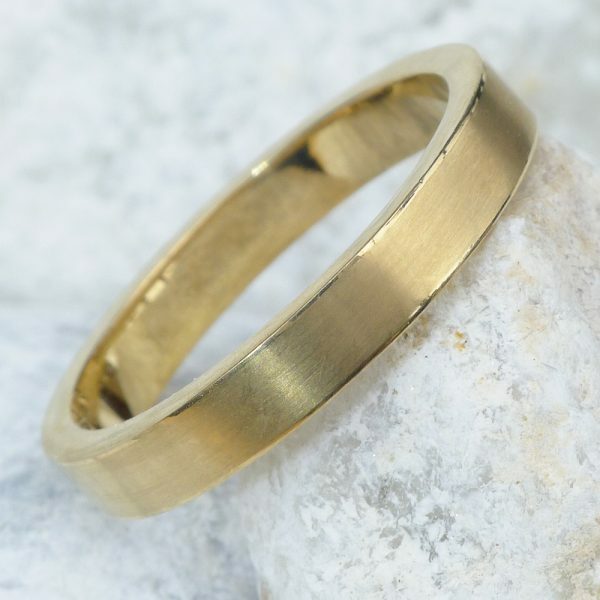 All other sizes and metals are handmade to order in 6-8 weeks. 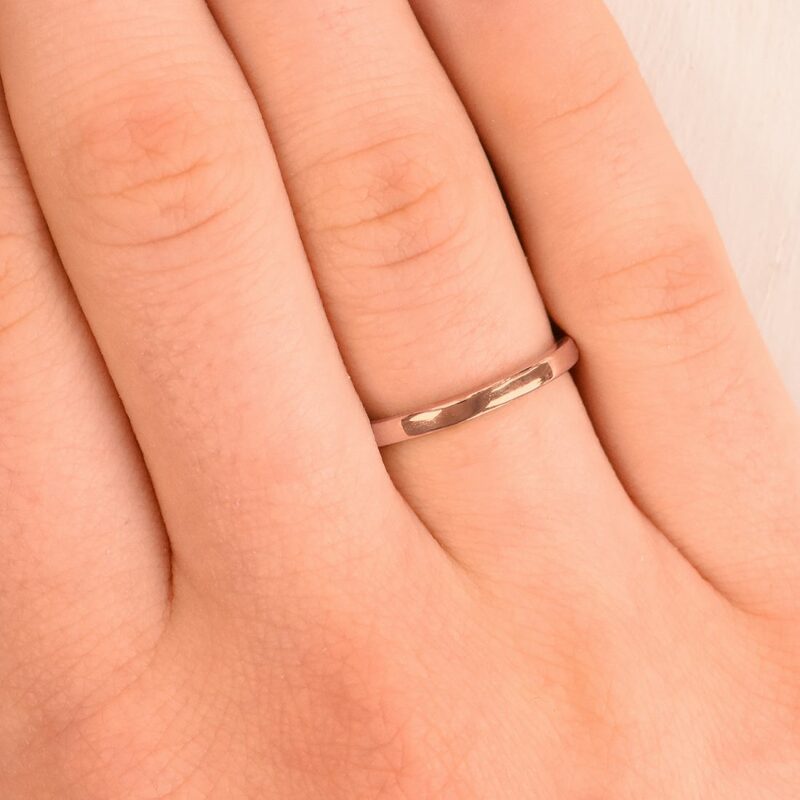 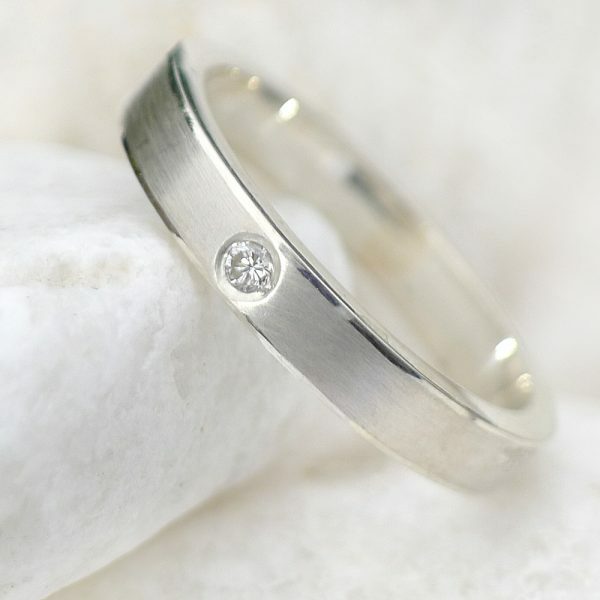 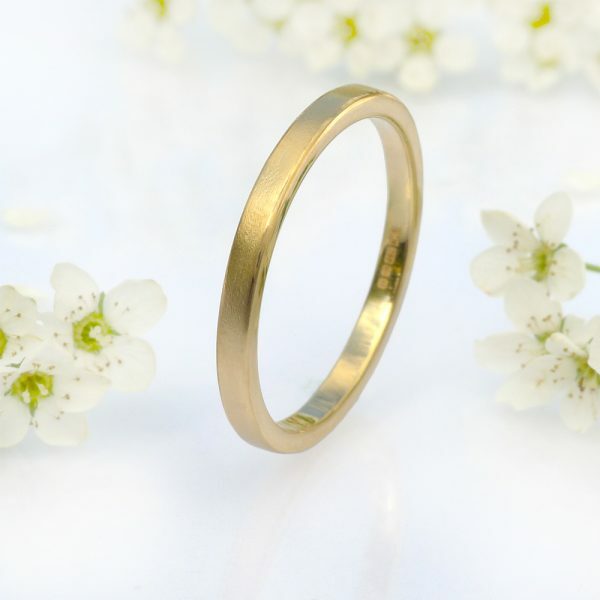 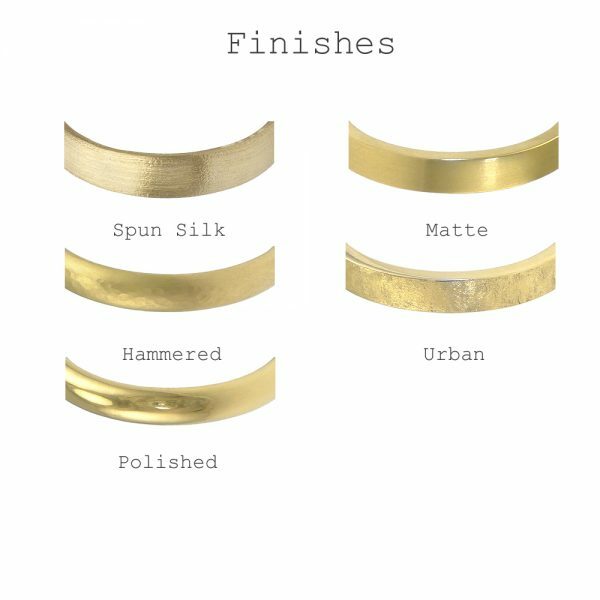 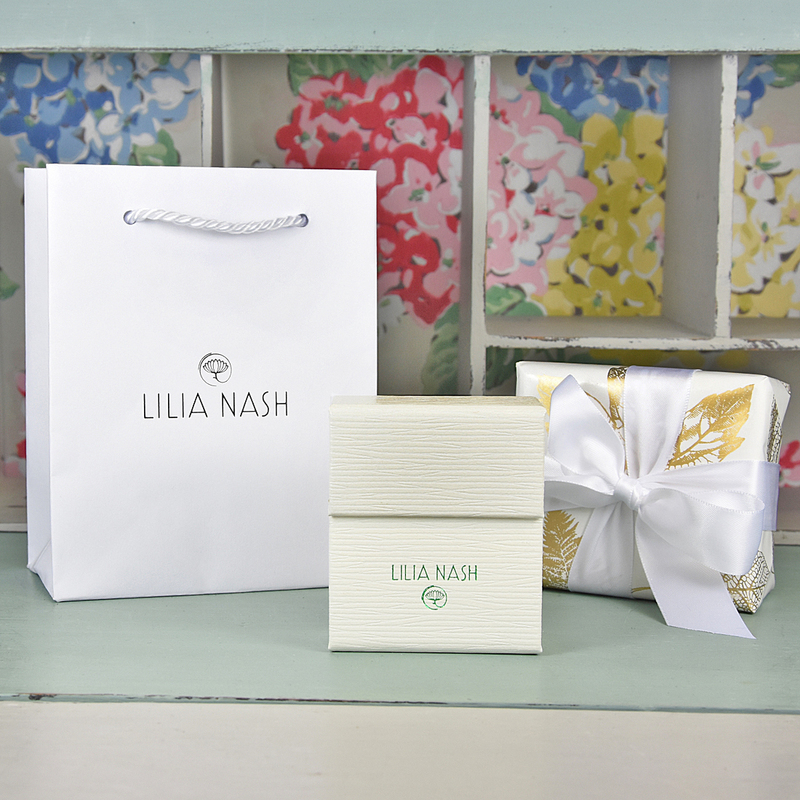 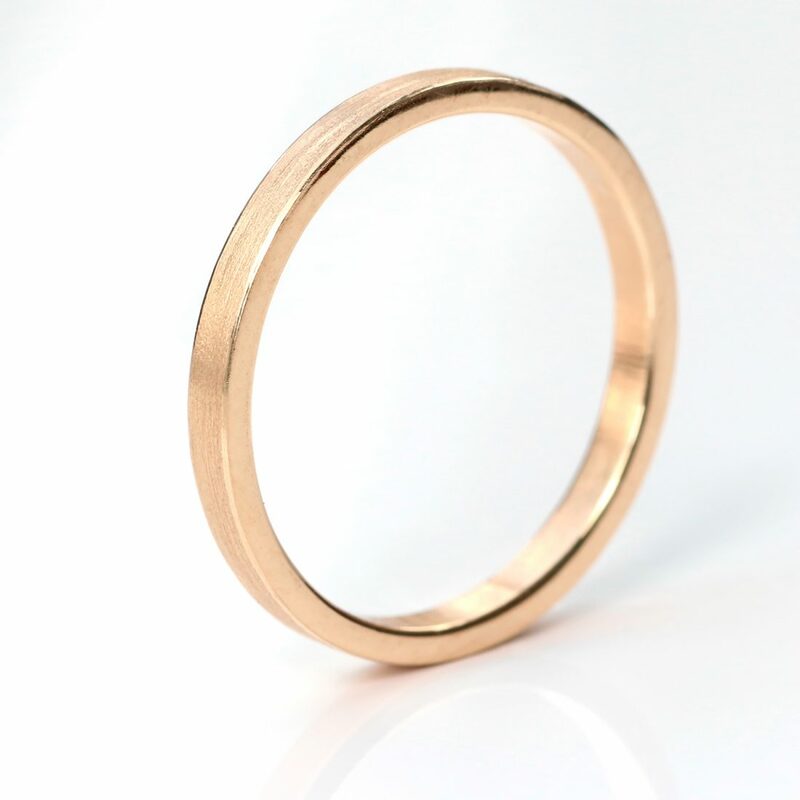 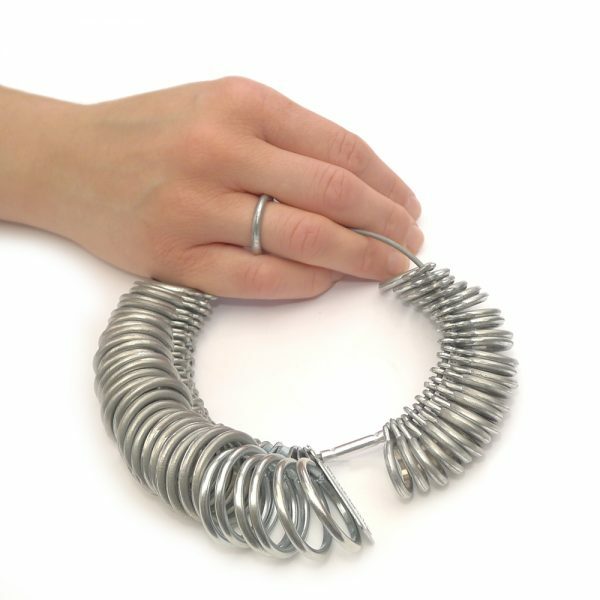 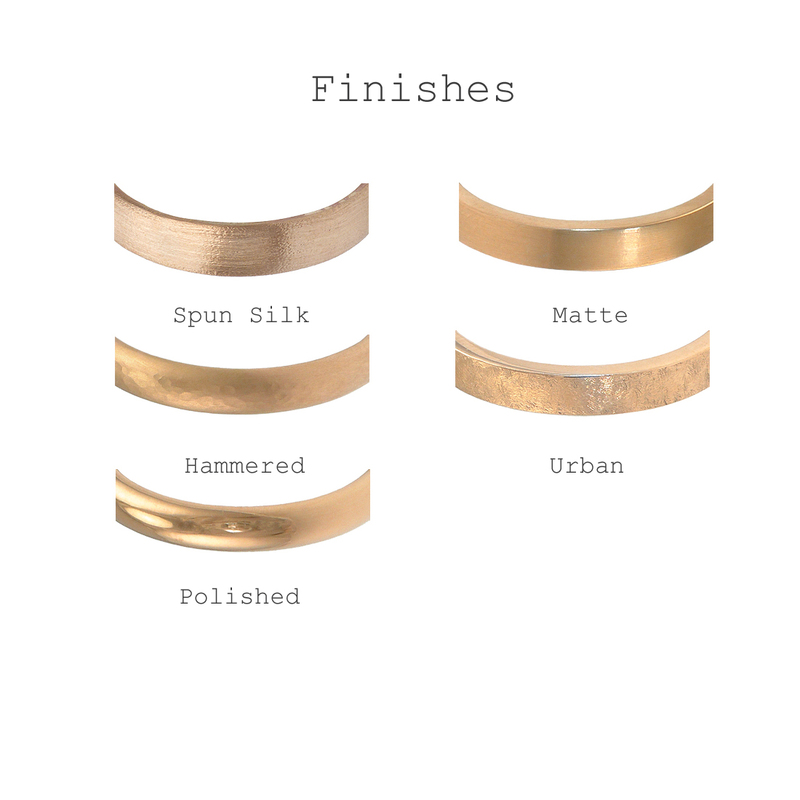 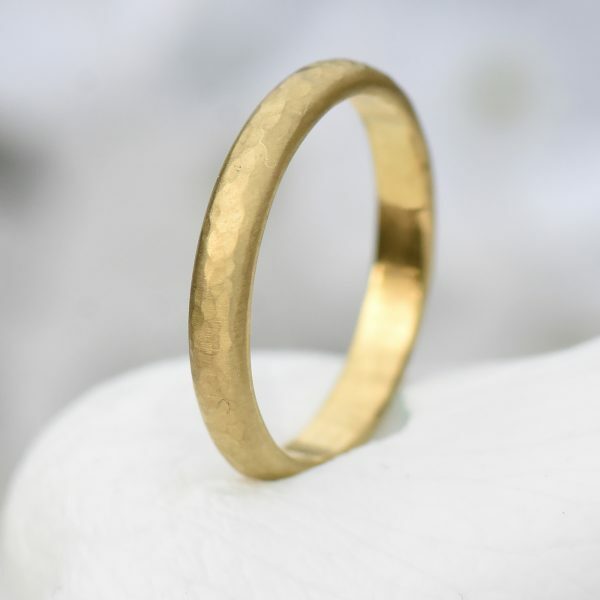 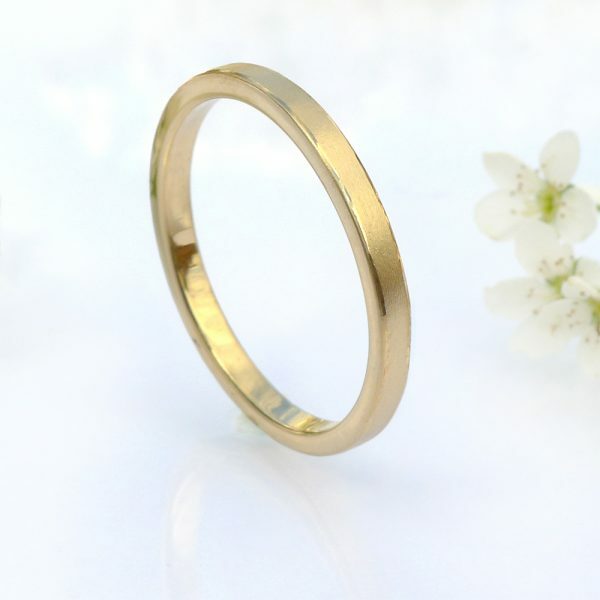 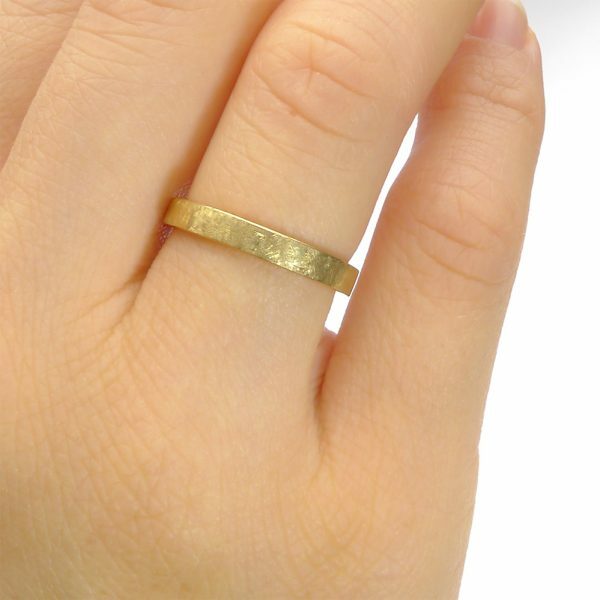 This slender 2mm flat wedding ring is handmade by Lilia Nash at her jewellery studio in the UK. A low-profile wedding band that lays flat against the finger, making it the perfect choice for wearing alongside a statement engagement ring.